Love your sentiment and your creativity. 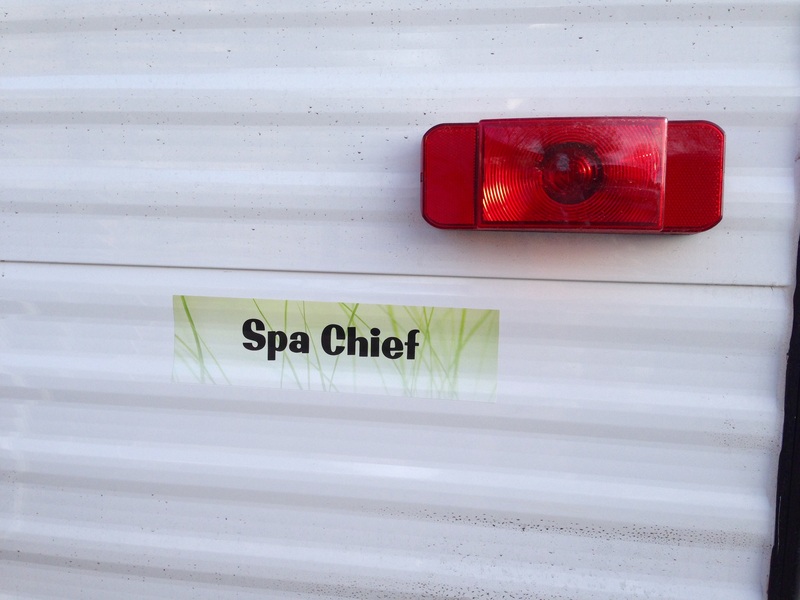 Hope you have many happy camping trips in the Spa Chief. Thanks, Melissa! I know I will. It suits me. What a lovely tribute to your father! Great job! Part of me thinks maybe your dad had a hand in the moment you said the words. Found you on yeah write. I could read about your Dad all day! What a character. He really was a character. More than you’ll ever know. Did you read the one about the whiskey bottle? You really captured your dad’s voice and spirit here, thanks for writing! Enjoyed this a great deal! I hope you love seeing all the places there are to see! I sure will. Thank you for your comment. 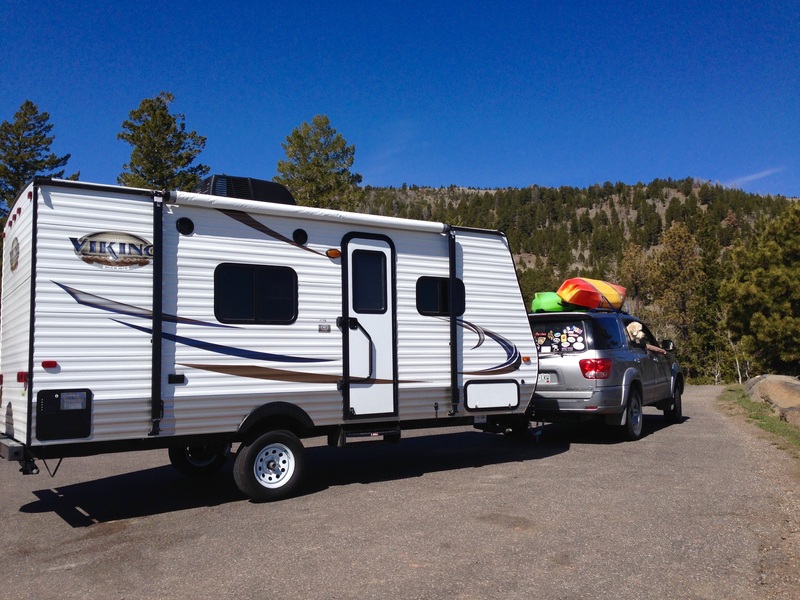 ah, the camper: enviable. so you’re out XXXploring? A week in Escalante so far!